At the height of her career, investigative journalist Hannah Dunbar finds herself wondering what would have been had she stayed with the love of her life, Ben, 10 years before. When Santa Claus hears her “what ifs?” as a Christmas wish, he transports Hannah to a version of her life where she and Ben started a family. Hannah – who literally becomes a mother overnight – navigates the comical day-to-day challenges of life in the suburbs with Ben and their daughters Caitlin and Hailie. 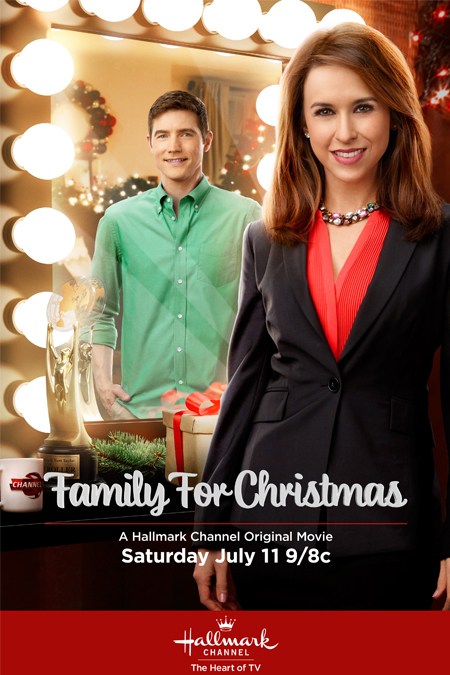 cant wait for hallmark Christmas movies to start! Love!Love! Love them!